1. Noise tests alarm is an apparatus for testing environmental noise level. It is easy to operate. The user can easily select 1-7 sound adjustment limit levels for testing (when the noise-level warning threshold has been met an alarm will be warn). 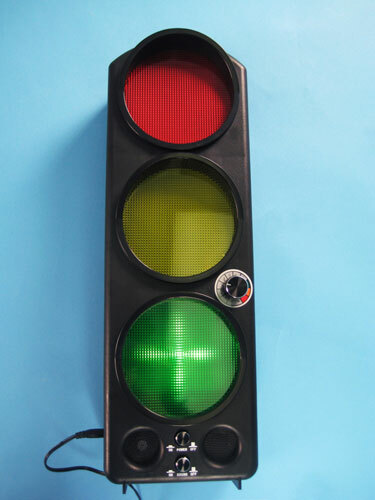 It is also equipped with three other alternating lights (red, yellow, green), which do not detect external frequencies (adjustment limit level 8-10). A total of 10 different limit levels are provided for users to adjust according to the actual environmental needs. 2. 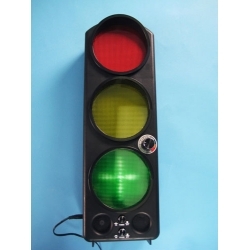 This product meets the requirements of the electronic industry standards. All of the materials used are environmental friendly. It also meets all the marking for the Control of Pollution Caused by Electronic Information Products.